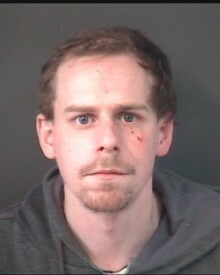 Detectives investigating a robbery at a convenience store in Totton have made an arrest. 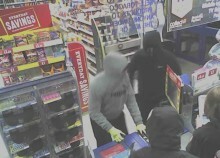 ​We’re appealing for witnesses following a robbery at a convenience store in Basingstoke. Do you use the No. 7 First Bus that stops on Townhill Way near what was The Big Cheese pub? 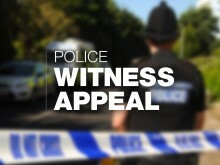 ​We’re appealing for witnesses following an attempted robbery at a Co-op store in Basingstoke. We’re appealing for information after an electric bike was stolen during a robbery in Totton. We are appealing for information after three men entered McColls on Hunts Pond Road in Fareham on Sunday 6 January just before closing time. 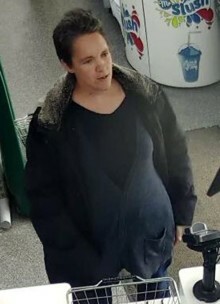 Detectives in Southampton have been investigating a series of robberies and burglaries committed against commercial premises that occurred between December 9 and December 20. We are appealing for information following a robbery at a convenience store in Southampton. Did you witness a robbery attempt near Mortimer Road, Southampton? We are investigating an incident where a 25 year-old woman was punched and had an ID card from her wallet snapped in half in Andover. 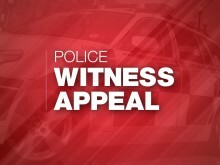 We’re appealing for witnesses after a man was robbed by a group of youths in Southsea. ​We are appealing for witnesses following a robbery at a betting shop in Portsmouth. ​We are appealing for witnesses to a robbery which took place in Basingstoke. Four boys have been arrested in connection with a robbery in Chandler’s Ford on Monday 5 November.